Game of Thrones Season 6 Directors Revealed | Nerd Much? The Game of Thrones Season 6 directors have officially been announced, and the lineup is an impressive one, with many directors returning as well as some exciting newcomers to the series directing episodes. 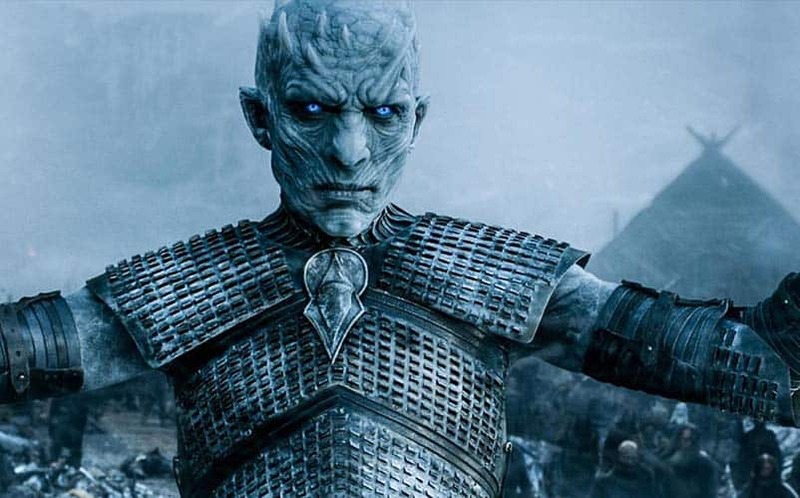 Each director will helm two episodes for the upcoming Game of Thrones season (which is still quite a ways off, I’m afraid). Check out the list of the Game of Thrones Season 6 directors below. Daniel Sackheim (3 & 4): Daniel Sackheim is a Game of Thrones newbie who has directed six episodes of FX’s The Americans as well as a slew of other TV shows dating back to the 1980s. Jack Bender (5 & 6): The most exciting new addition to the ranks is Jack Bender who directed 38 episodes of Lost (you might have heard of it). Mark Mylod (7 & 8): Mark Mylod also directed a couple of episodes for Season 5, “High Sparrow” and “Sons of the Harpy.” He also has experience with Shameless and Entourage. Miguel Sapochnik (9 & 10): The Game of Thrones Season 6 finale will be directed by Miguel Sapochnik, whom is responsible for one of the best Game of Thrones episodes of all time, “Hardhome,” which we saw in season 5 (it was the one with the ice zombies vs. Jon Snow). Obviously, the fact that Sapochnik is helming the finale will lead to a great deal of speculation regarding former Lord Commander Jon Snow. In fact, people are already suggesting that this is when we’ll see Jon Snow’s resurrection. Who knows. For more on Game of Thrones Season 6, stay tuned to Nerd Much.